Connor Blakley started his first company when he was 14. 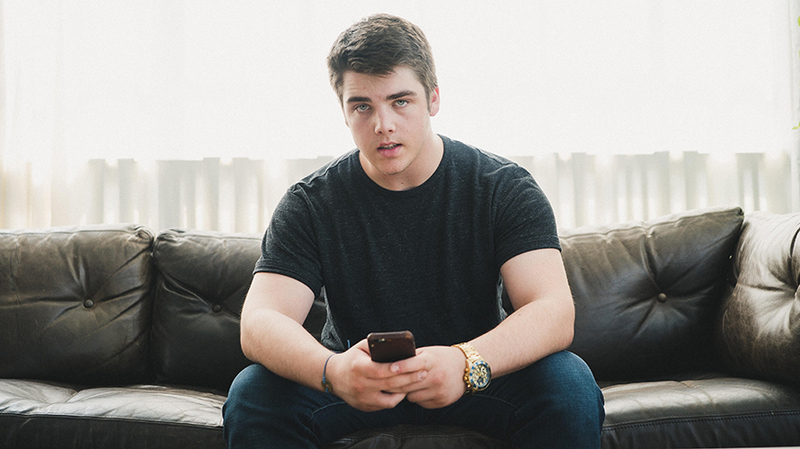 Connor Blakley is 18 and already knows more about marketing than most marketers twice his age. 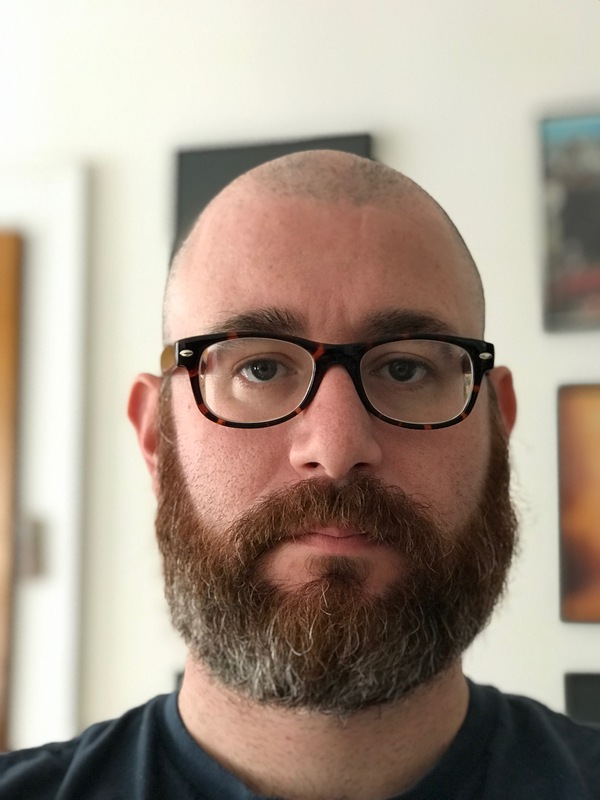 He started his first company when he was 14, helping small and mid-sized companies navigate social media, and over the last four years, as he has built his marketing company, Youth Logic, he has worked with folks like Mark Cuban and brands like the NHL, Sprint, NPD Group, and Johnson & Johnson, advising them on how to message to the youth. “A lot of brands understand they don’t know what they don’t know, and they’re willing to learn from someone who is as entrenched and is as good at it as me,” he said. Adweek: So what kind of work do you do? Connor Blakley: We help big companies better ingrain themselves in youth culture. That can mean everything from just top-line, high-level marketing branding strategy to influencer marketing to micro-social media tactics to analyzing and interpreting data on behalf of these brands. Companies come to us with so many different things because there’s a problem to solve and we solve problems. What problems are you seeing in the marketplace in how brands are trying to talk to your generation? There’s a lack of understanding of relevancy, and when I say that I mean they’re talking about things that they think are relevant to achieve authenticity. At the end of the day, they’re trying to achieve both of those things to become cool and they just don’t understand relevancy at all. So they end up looking inauthentic. They take the data face value and then when they analyze the data and implement that into their campaigns, it gets misconstrued and misunderstood. What brands are marketing to Gen Z well? They put out a Spotify playlist of songs. It’s called “We Beefin’.” The names of the songs, “Twitter Fingers,” “Holding It Down,” “Rest in Grease.” Like all songs that culturally make sense; the names are funny. Look at what the influencers are using, and the lingo at which they use them, it’s freaking phenomenal. What’s your take on the term ‘influencers’? I view influence in three separate categories. One being ‘celebrity’; so Angelina Jolie, Leonardo DiCaprio. The second category being ‘influencer’; so people [like] Jake Paul. And the third category being ‘cultural shapers’: Rihanna, Kanye, Ariana Grande. People like that. For influencers specifically, I think it’s great giving influencers the keys to create content on behalf of these brands because they know how to do it better than you. I like to figure out how brands can align with cultural shapers in a way that integrates with the brand, because that’s how you achieve relevancy. A good example of that: Puma hiring Rihanna. I like Ariana Grande getting hired by Reebok, things like that. Yes, and it’s pretty case-specific. So what is success? How do you know if using ‘influencers’ is working? I can measure the real ROI. So instead of a return on investment, I look to return on interaction. We changed the KPIs, so if you like engagement, and if you religiously implement these tactics and not just do one-offs, you’ll start to see sales rise. Which companies are bad at marketing to Gen Z? Under Armour is screwed. They don’t understand anything about culture and how to integrate it into their marketing strategy; they think they understand influencers and they think they understand content—creating content around the influencers—when they don’t. Under Armour is now the least cool company. Under Armour is losing teenage customers at a rapid pace, which is actually the main reason for their decline in overall sales. 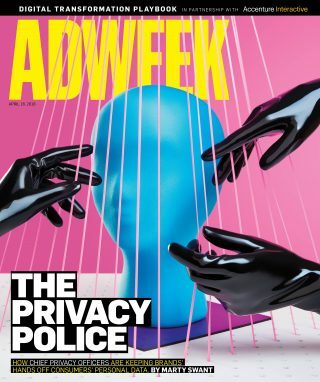 This story first appeared in the April 16, 2018, issue of Adweek magazine. Click here to subscribe.